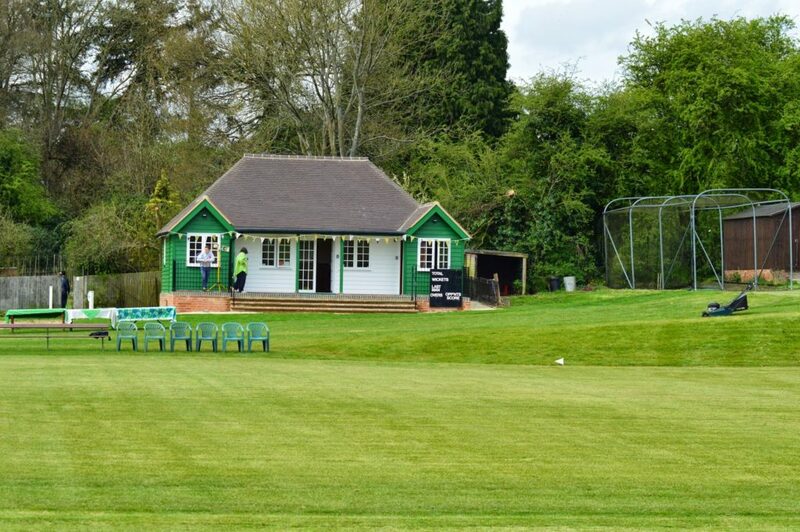 In the winter of 2013/14, on completion of the Ground Works Project, we undertook a project to extend and refurbish our club’s traditional pavilion. The project was completed ready for the start of the 2014 season. The pavilion project was supported by a £29,000 award from the Sport England Inspired Facilities programme. Sport England’s Inspired Facilities fund has made it possible for almost 2000 sports clubs in the UK to make major improvements to their facilities, which plays an important role in inspiring millions of people to be active with their local sports facilities. 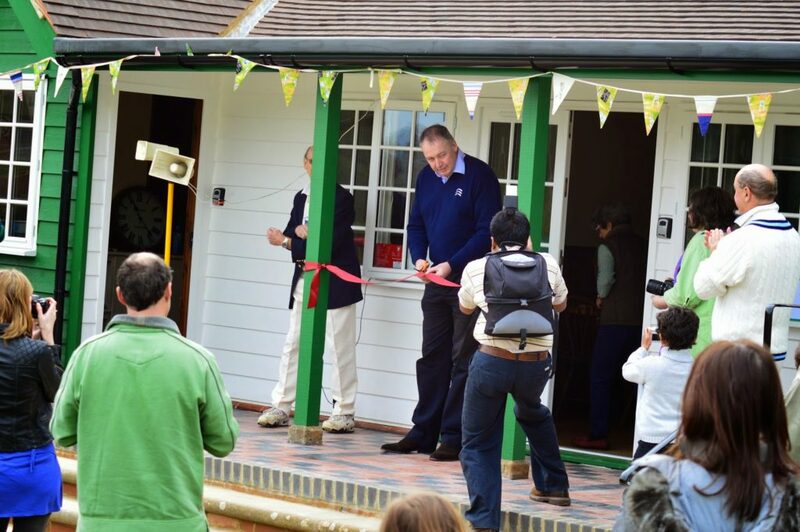 The Harpsden Cricket Club Pavilion project has significantly improved the sporting experience at the club and we’re very proud of it! Once again, a very huge “thank you” to Sport England.